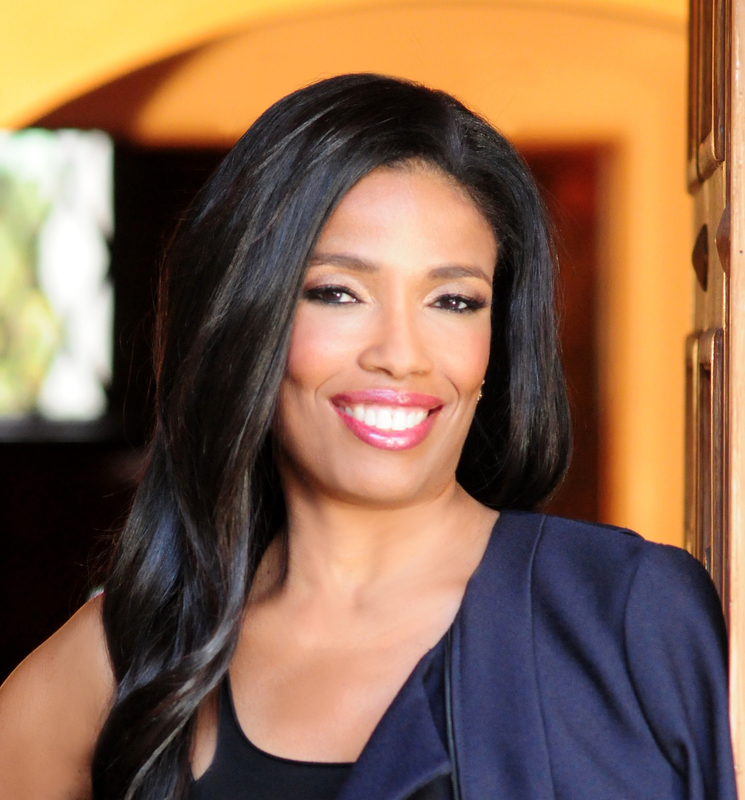 (Los Angeles) — Special Needs Network under the direction of television personality, Areva Martin, is proud to partner with D.L. 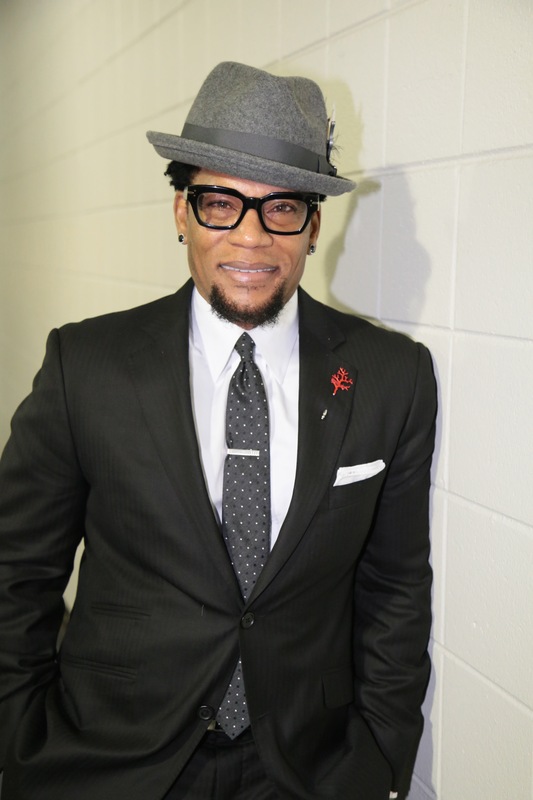 Hughley of the D.L. 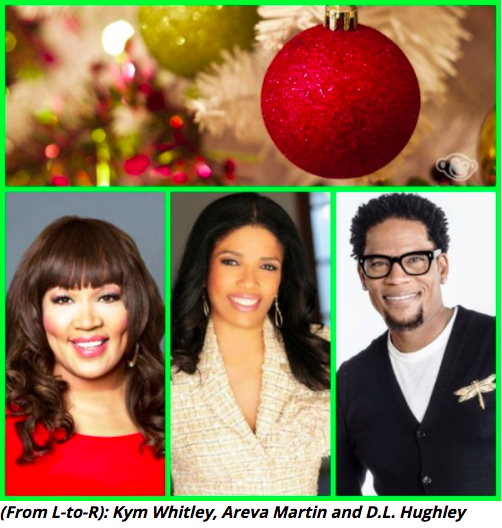 Hughley Foundation and TV’s Young & Hungry star, Kym Whitley as they lead an effort to collect 10,000 gifts for deserving children and their families over the next four weeks. Coming off perhaps the most divisive presidential campaign in modern history, the group hopes this season of giving will encourage individuals and businesses to help create a new tone and focus for a deeply divided nation. 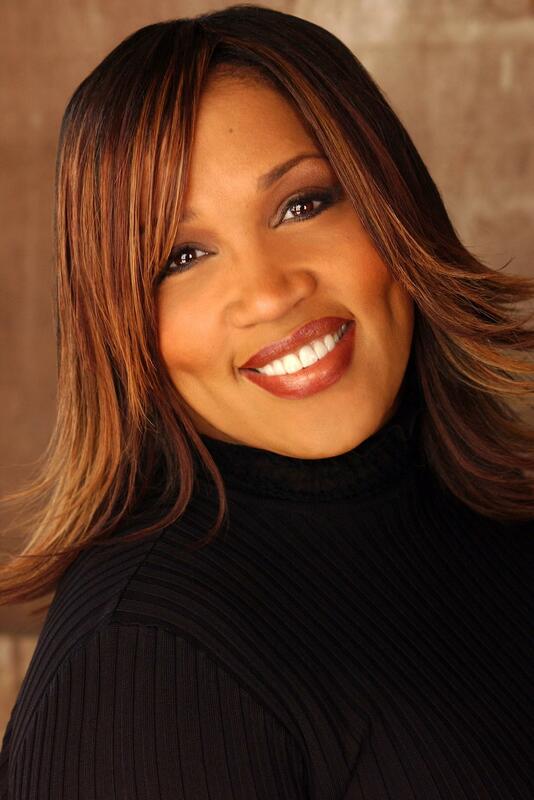 Giving to others in need can help to empower one’s self, while easing fears and spreading joy. Areva Martin on CBS2 News today! 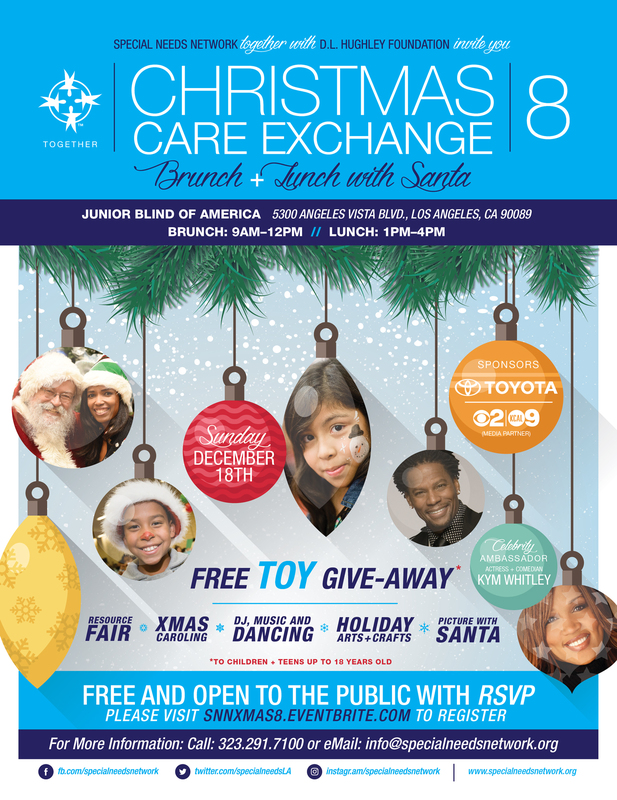 Areva Martin and Shawn (Boyz II Men) & Sharonda Stockman were on CBS2 News LA this morning talking about their Saturday Brunch & Toy Give-Away for Special Needs Network & Micah’s Voice!